Located near to Railway Station (around 3 mins of walk), it was most convenient place for visitors. Maharaja Ganpatrao Gaekwad had ordered to built State Guests House during 1840, which were then converted into Hotels during the reign of Maharaja Sayajirao Gaekwad III. It was formerly a State institution used for State Guests only, which was later converted into hotel. 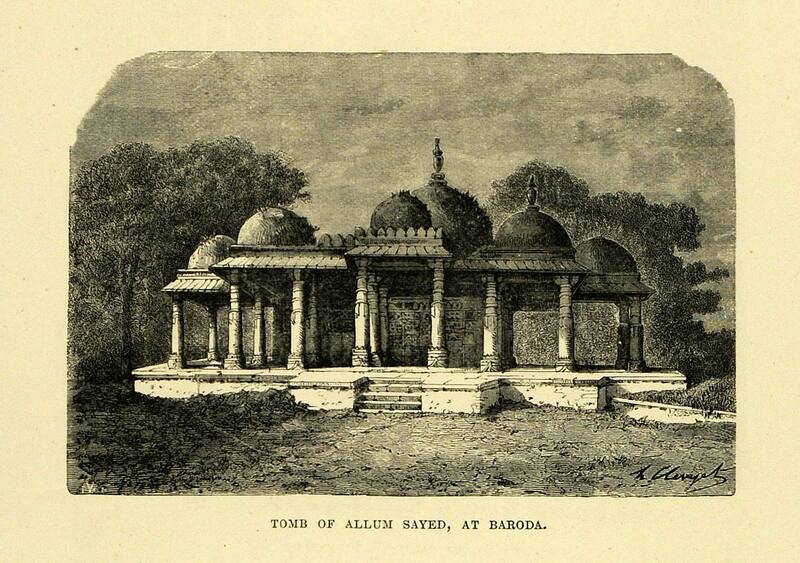 In 1890’s either visitors chose Dak Bungalow in cantonment of Fatehgunj camp or the Baroda Hotels. The main building is a one-floored bungalow with 2 bed-rooms, one drawing room & then besides main block, there are two another blocks, each containing 3 bed rooms. They all were furnished well. For other visitors, who wanted a native style living, there is also separate bungalow nearby. Tourism was motive of making State Guest Houses to Hotels. Visitors were greeted with Alcohols & Non-veg meals. But there was a strict rule that No Visitors would be allowed to enter Hotel with Alcohols. Currently Circuit House (1 floored building), Valmiki Bungalow (The one Haveli on left side of Circuit House Campus) & Officers Club Haveli were part of Baroda Hotels ! * Circuit House is a Guest House exclusively for government employees, which is in almost every City or State, where a government employee can stay alone or with family with prior booking.